Worlds Worst Snooker Player!? : The Wednesday Blog Hop.. Happy Wednesday. Welcome back to this weeks; 22/06./2016 The Wordless Or Not So Wordless Wednesday Photo Blog Hop. Today I am sharing some fun from our holiday in Butlins. Love snooker? If you do, look away now. I do not want to embarrass you. Like I did my Daughter!! Worlds Worst Snooker Player!? Me? Yeap: The Wednesday Blog Hop.. I could probably be the worlds worst snooker player!? Almost, probably am. The look on my Daughters face, says it all. Bless her! Want to link up your photos? 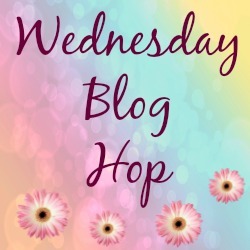 and join us at The Wednesday Blog Hop? Please try to hop around the blog hop and leave a few comments on others posts that have linked up. If you would like to add The Wednesday blog hop button on to your own blog or post you can find it here: blog hop buttons. You are also welcome to grab the code and share a blog hop on your own page too.Have fun at this week’s linky party and don’t forget to stop by on Friday for The Weekend Blog Hop. The Wednesday blog hop has now closed. "Red : Ruby Tuesday …"
"Balsamic And Goat’s Cheese Baked Eggs"
Ha, I love it!! 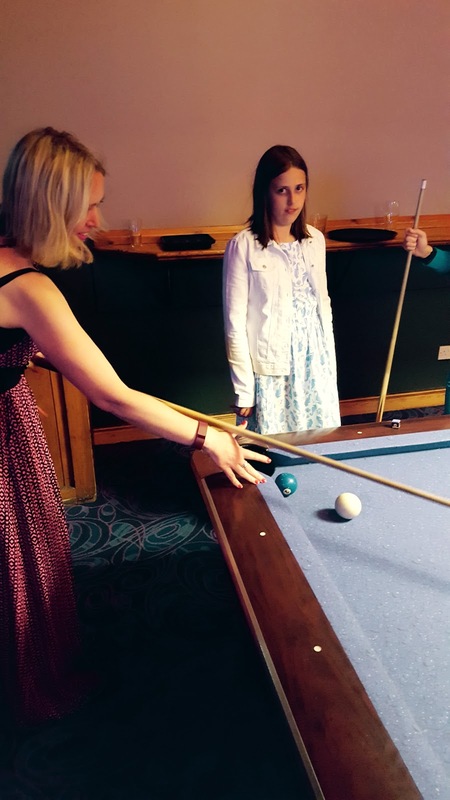 I am TERRIBLE at snooker! Practice makes perfect! Keep playing! We don't have a pool table, but my husband used to play it daily in college. It was fun. Is snooker what we call Pool here in the States? I think that you might be better than me, since I don't play. I am sure I would be even worse, no doubt! Hahahaa. 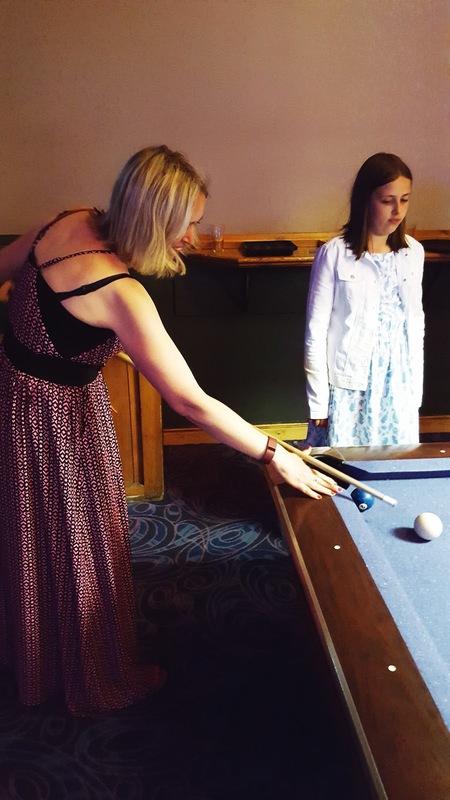 I'm not very good at pool either. But it's still fun. Great party! Thanks for hosting – now off to visit other blogs and check out some of your ads!